The most continually used room in most family houses is the living room. It is the place where everybody gathers for spending time together, and it is therefore a place where getting the design and style right is critical so that everyone can be happy and pleased. Many people who want to re-decor the living room, think about things like carpeting, furniture and decorative details, but a very major aspect are the colors that we choose. 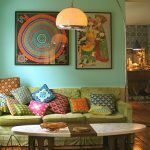 Some of us love to play with colors and mix them so that they get a colorful and fascinating room design. 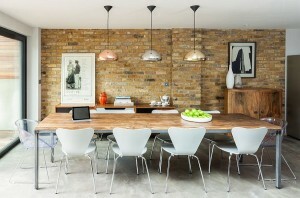 But not always the color is crucial to bring interest into the living room design. 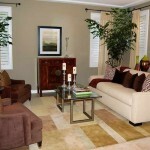 The beige tones are soothing, yet bring beauty and elegance in the living room design. It’s all about texture, an interesting mix of styles, a unique blending of seating arrangements and how the room is decorated. Here are some ideas for beautiful beige living room designs you might want to consider.